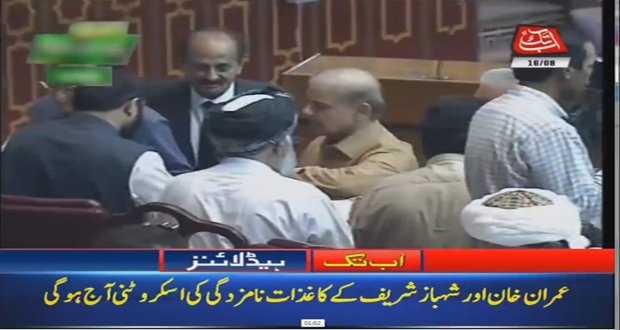 Islamabad (August 17, 2018): PTI Chairman Imran Khan and PML (N) President Shahbaz Sharif are vying for the top slot of the leader of the house in the National Assembly as Pakistan Peoples Party and JI have decided to attend today’s session but not to vote for any candidate. 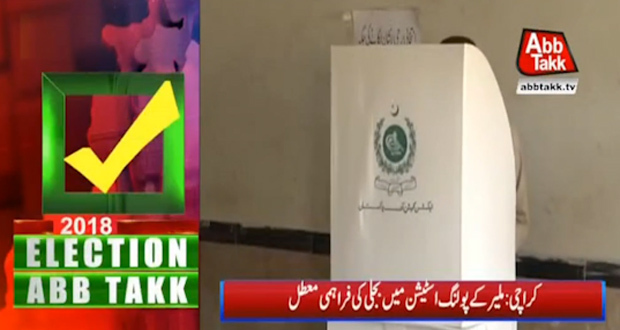 According to the details, the National Assembly will elect the country’s 22nd prime minister today. 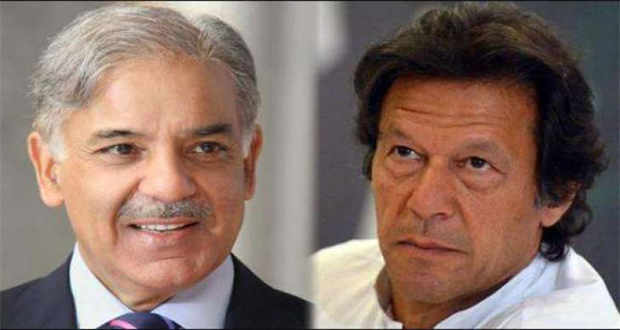 The two candidates Pakistan Tehreek-e-Insaf (PTI) Chairman Imran Khan and PML-N President Shehbaz Sharif are in the run, whose nomination papers were accepted earlier. Election for the office will be held today, for which the session of the National Assembly has already been summoned at 3.30 in the afternoon. The election shall be through division as enshrined in the rules of procedures and conduct of the National Assembly 2007. On the other hand, the rift between two major opposition parties Pakistan Peoples Party and Pakistan Muslim League Nawaz has widen, as PPP has withdrawn its support to PML N’s Prime Ministerial candidate Shehbaz Sharif. JI has also decided to remain silent. 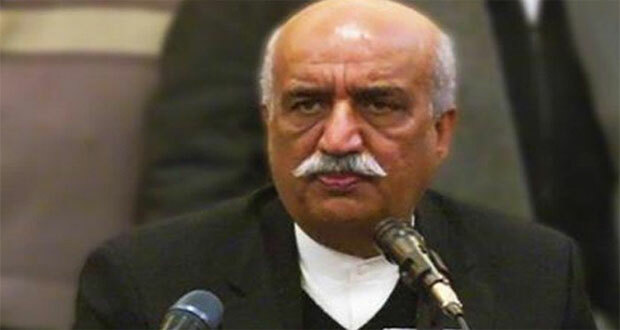 Earlier, in a conversation with reporters in capital Islamabad today, Pakistan Peoples Party (PPP) leader Khursheed Shah said his party has apprised Pakistan Muslim League-Nawaz (PML-N) of its reservations over PML N candidate for prime ministership. Shah said if the PML-N does not change its PM candidate, then the PPP will make a decision accordingly. “We have told PML-N of our reservations, we are working on [resolving it]. [But] if they don’t change their candidate then we will [make our own] decision,” he said. The final decision will be taken after consultation with party chairman Bilawal Bhutto Zardari and co-chairman Asif Zardari, Shah added. With the loss of the PPP (54 seats), Shehbaz Sharif will now face an almost impossible task to be elected as prime minister. 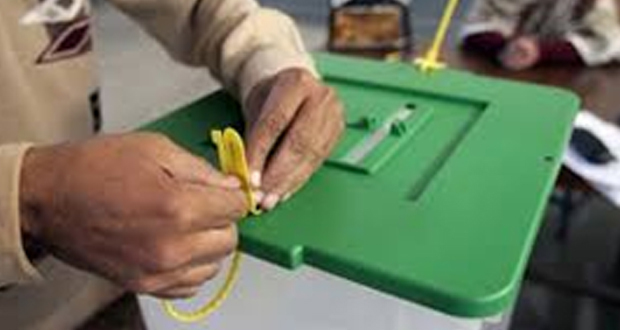 The PML-N has 81 seats in the National Assembly and it is yet unclear if the party will still be supported by the MMA (15 seats) and ANP (1 seat). On the other hand, Imran Khan’s PTI has 151 seats and with the support of its allies, the total stands at 175 which is more than the required simple majority. 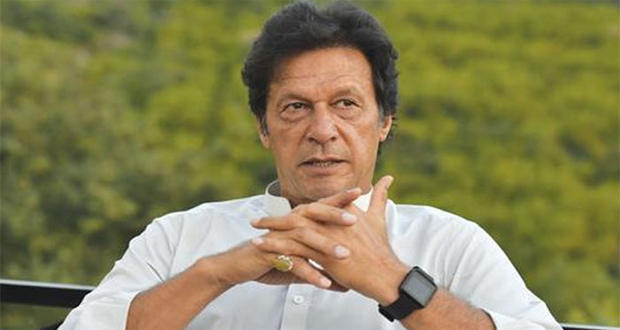 Earlier, sources told Abb Takk that Pakistan Tehreek-e-Insaf Chairman and Prime Minister-in-waiting Imran Khan has short-listed the names for his upcoming federal cabinet. According to the details, Asad Umar and Shah Mehmood Qureshi will join as federal ministers in the forthcoming cabinet. 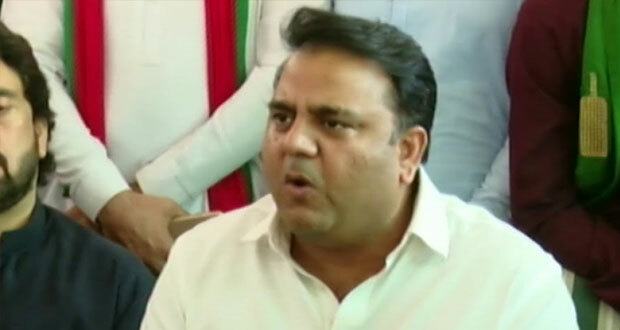 Fawad Chaudhry will be appointed as information minister, whereas Imran Khan will keep the portfolio of foreign minister to himself. The sources said that Imran Khan wanted to choose federal cabinet before he sworn in as prime minister. Shireen Mazari is also interested for the post however possibilities exist of her being made the Defence Minister.